I always take my first aid kit with me everywhere, on all my trips and up into the woods horseback riding. 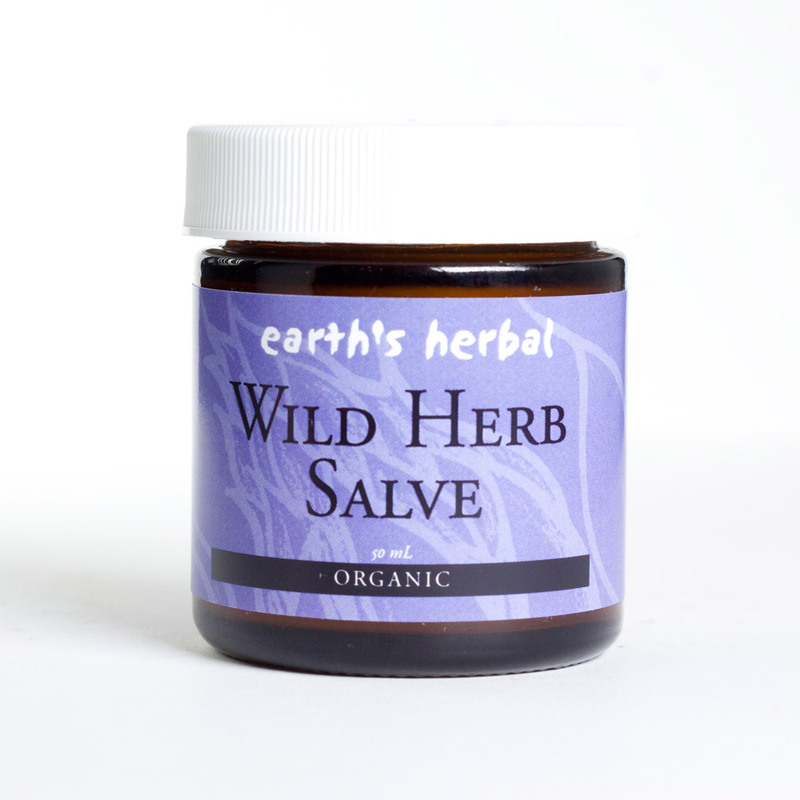 The number one thing I put in my kit is the Wild Herb Salve. Made with fresh, hand picked, wildcrafted herbs. Tips: First aid kits usually contain herbs that are anti-microbial, antiseptic and wound healers. Be prepared for holiday sun burns, slivers, cuts and abrasions. 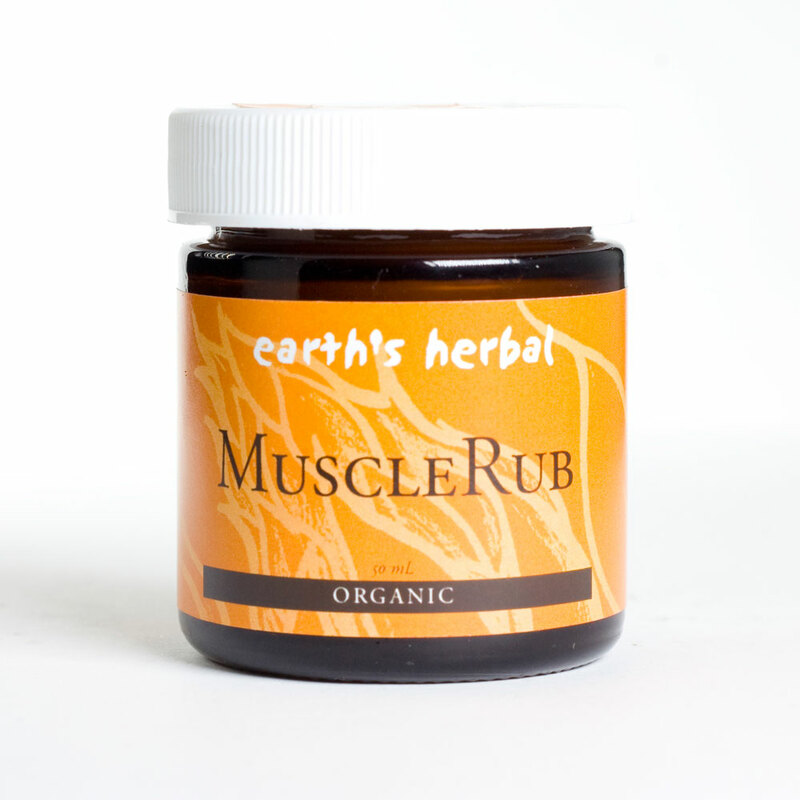 Muscle Rub Salve. 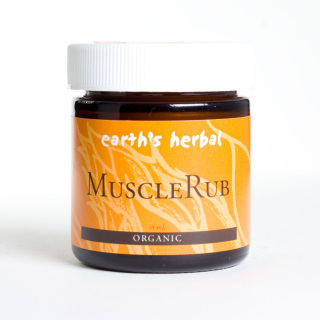 Muscle relaxing, warming herbs. Do you have arthritis, inflammation and Muscle Tension?